Bethesda and Arkane Studios announced today that New Game + and custom difficulty settings will be added to Dishonored 2 in a free update dropping sometime next month. While you're waiting to learn exactly when it will arrive, take a look at the shiny new "play your way" trailer in the video embed above. 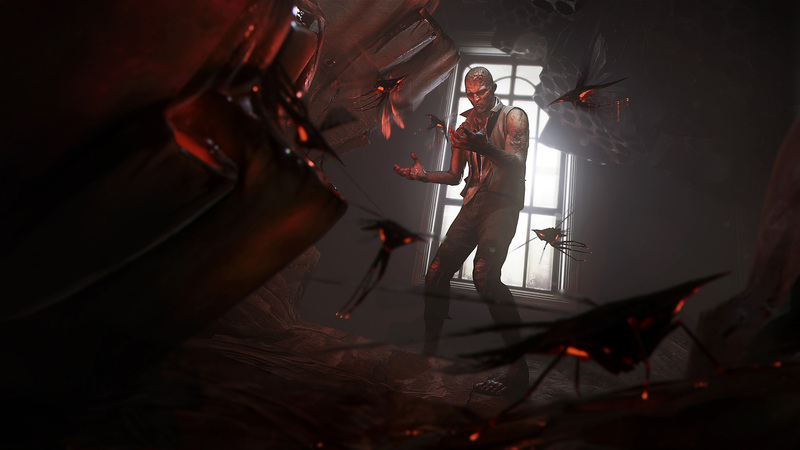 The most recent Dishonored 2 patch for the game included a brace of fixes for the PC version, which was exhibiting major issues with framerate and mouse sensitivity. It's recommended that PC Dishonored 2 players install Nvidia driver 375.95, while AMD users stick with 16.10.2 drivers.